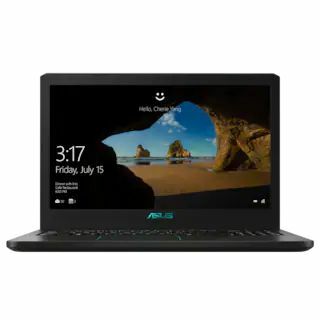 The cost of Asus F570ZD-DM226T Laptop is Rs. 50487. 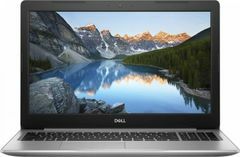 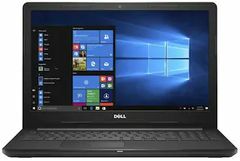 The cost of Dell Inspiron 5558 Notebook is Rs. 33250. 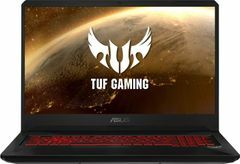 Asus F570ZD-DM226T Laptop's larger 8 GB RAM is better for playing games and all with respect to Dell Inspiron 5558 Notebook's lower 4 GB RAM. 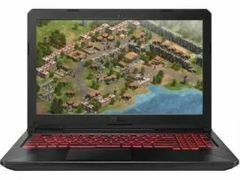 Asus F570ZD-DM226T Laptop has more HDD (1 TB) than Dell Inspiron 5558 Notebook (500 GB). 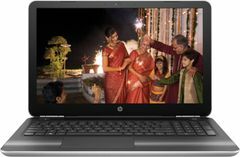 RAM of first laptop could be upgraded to 16 GB and that of second laptop could be upgraded to 8 GB. 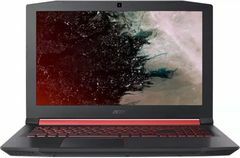 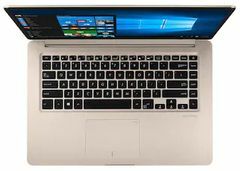 First Laptop has Ryzen 5 Quad Core processor whereas second laptop has Intel Core i3 5005U. 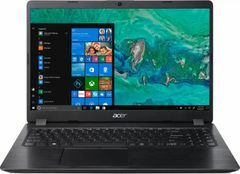 Both Laptops have CPU Clock Speed of 2 GHz. 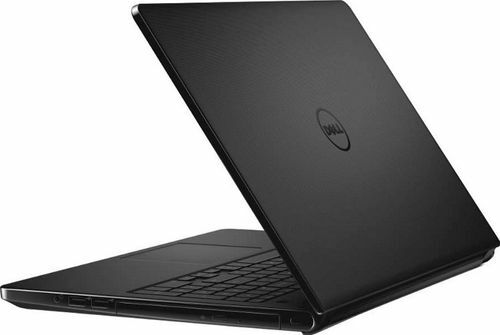 Asus F570ZD-DM226T Laptop has CPU Cache of 2 MB which falls short to Dell Inspiron 5558 Notebook's 3 MB cache.